In other words, this Antichrist movement rose to power from the time Adam and Eve, were beguiled by the spirit of Lucifer, known as Shaharit for the Jews/Pharaoh. 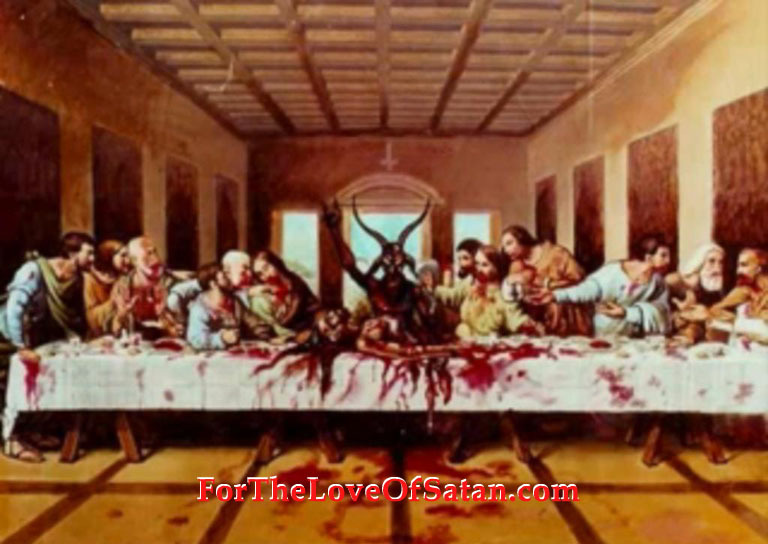 Needless to say their main downfall was to their eating off the Antichrist Pharaoh/Luciferian – Serpent God Ouroboros/Shaharit tree of life/light. 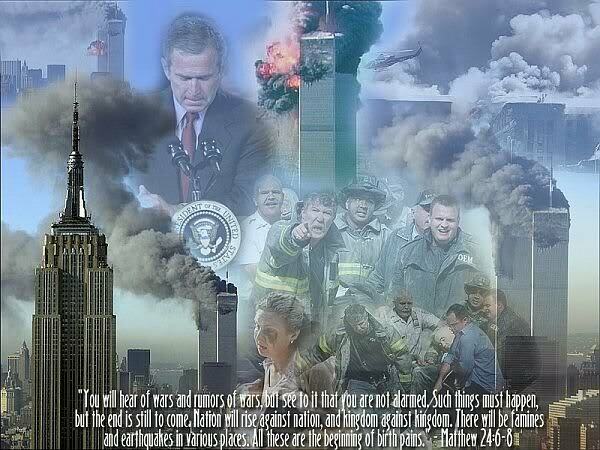 this ungodly action, then caused them to fall from the glory of Our Lord God Almighty to the ground. Undoubtedly, this high form of rebellion, in all fairness started this process described as to the start of an Antichrist ancient war, that was merely between good and evil in the very first instant (2 John 2:18). from the book of Genesis to the Book of Revelation, a good (God) 666 and an evil Luciferian Antichrist 666. JESUS Our Almighty Father – The King of Kings and Lord of Lords (Philippians 2:10-11) JESUS The Christ JESUS EMMANUEL our ALPHA and our OMEGA (Revelation 1:11) The Spirit of Prophecy The Word of God Almighty (John 1:1) The Prince of Peace – The Worshipful Master of The Universe – our Wonderful Councilor (Isaiah 9:6) our Majestic Conqueror known as our Head Cornerstone who conquered the one who sinned from the very beginning , known as the father of lies Lucifer (Isaiah 14:12-14). (1 John 3:8). 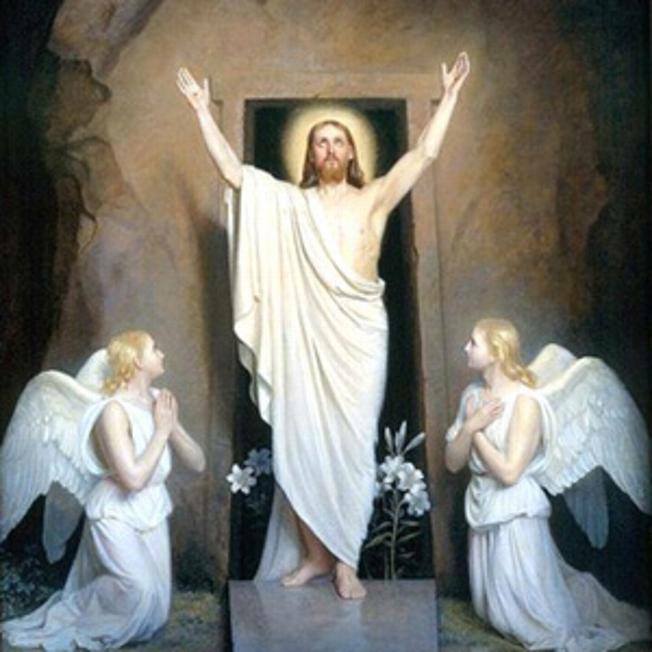 Recall Lord JESUS was born on the 18 (6+6+6)th of April (Nissan Hebrew/Christian Israel New Year – Esther 3:7) nearly 2,000 years ago, known once again as the good 666…. 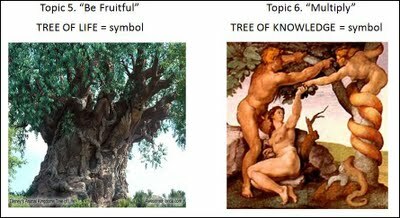 while, and or yet Lucifer/Cain (Jude 11) the spirit god of this world (2 Corinthians 4:4 – Ephesians 2:2), undoubtedly created his evil 666 son of Antichrist life and or as the X MASS tree of a thousand points of light symbol points out. Unrealized, this above action, was after He Lucifer and his evil spirit, that was born within Cain, simply Lucifer manifested himself into the flesh as Cain (1 John 3:10-12), which beyond a doubt is the true reason to why Cain murdered Father God Almighty righteous Abel (Matthew 23:33-35)(Genesis 4:6-15). This ungodly action then allowed The Holy Trinity to mark them, with their dead-end mark of the beast 666 and or X symbol…..which simply relates to the slain and risen Egyptian god Osiris/Shaharit – Lucifer as Rah. 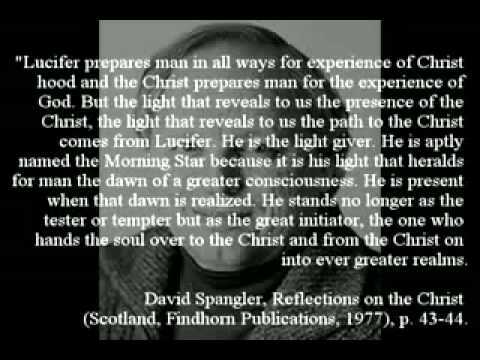 but the evil Luciferian 666, scripturally known as his Luciferian mark of the beast (Micro chip under the skin), was and still is, based upon, the fallen angel of false light “Lucifer” known as the world’s light bearer (Isaiah 14:12)…..
which then only allowed him to be cast him down to the ground (Isaiah 14:12), the important fact his fall to the ground meaning earth, allowed him to weaken all the nations, into his great lying concepts, that he Lucifer was as an equal unto the Most High (Isaiah 14:13-14). 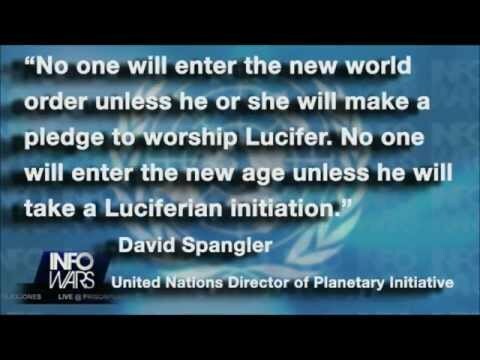 What must be recognized as prophesied, according to Revelation chapter 20, the spirit of Lucifer known as the beast, according to scripture prophecy, was to be released from the bottomless pit, by his New World Order conspirators, for a 1,000 years…..
Pay attention to the 43rd President of the USA – UN Yodh 8 (G8) leader GW Bush’s Grand Lodge of Luciferian/George Washington Texas in 2003, allowed him GW Bush to secretly declare Let there be Light secretly titled as Fiat Lux. This was done on the 14th to the 16th of November Ad 2003 – Al 6003, but note the Grand Lodge of Texas Ad 2003 – Ad 3003, also known in 29003, as being the Year of the Serpent god called Ouroboros/Lucifer- Pharaoh. This also was well disguised as being the Jewish Year of Olam Ha Ba Messianic age. 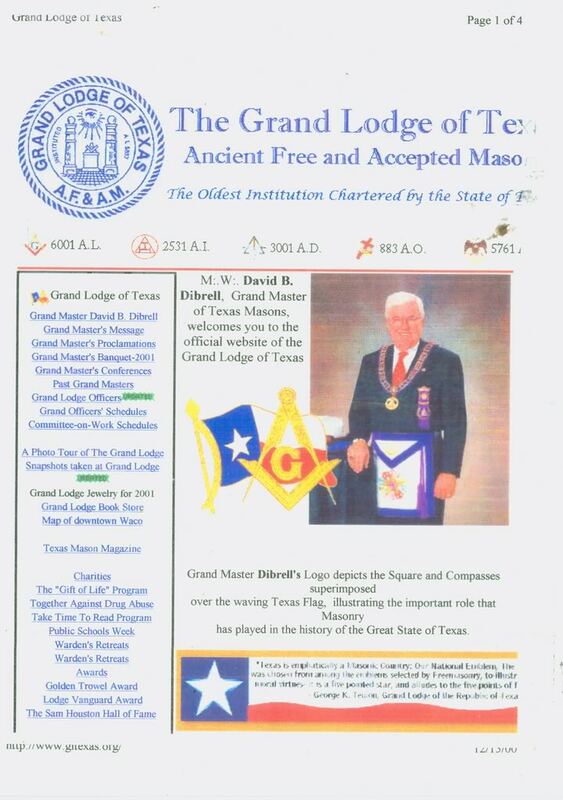 Notice above to what Year the Texas Lodge is travelling in, but the year of AD 3001 /AD 2003 and or to date as AD 3015 or to AD 2015, which has to be very questionable. Unrealized this 1,000 year difference is undoubtedly, relating in every way to the 1,000 years, that the spirit of Lucifer, was released out of the bottomless pit by the works of the NASA Masonic grand lodge of Texas. 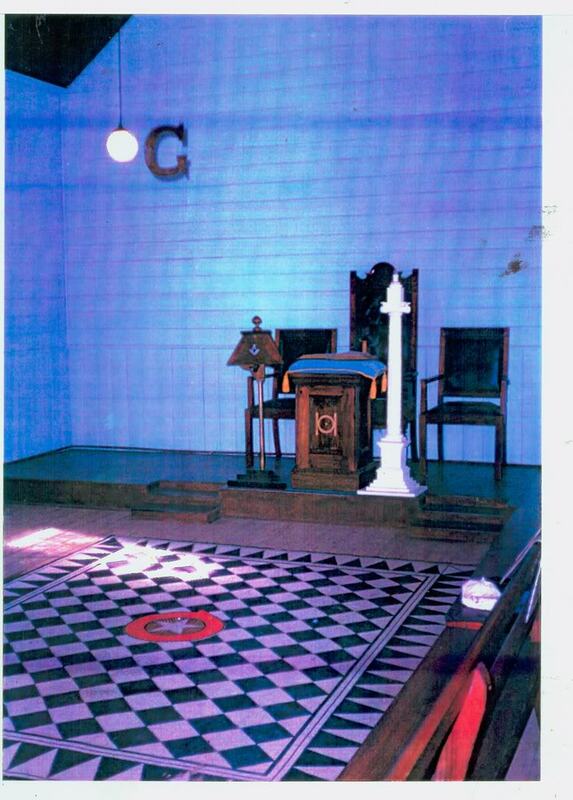 Notice GW Bush Grand Lodge of Luciferian/George Washington Texas State, which is travelling under the umbrella of “Yod” which in turn or relates to Fait (Fiat) Lux Day, which means secretly once again “Let there be Shaharit/Luciferian Light, based from the State of Texas, to the 4 corners of the earth. Needless to say, 2003 was also unknown to many peoples the world over, as being the year of Olam Ha Ba Messianic Age, which all saw Columbus circle the earth for 16 days from January the 15th unto the 31st of January 2003, baptizing the whole into the Jewish Olam Ha Ba Messianic age. 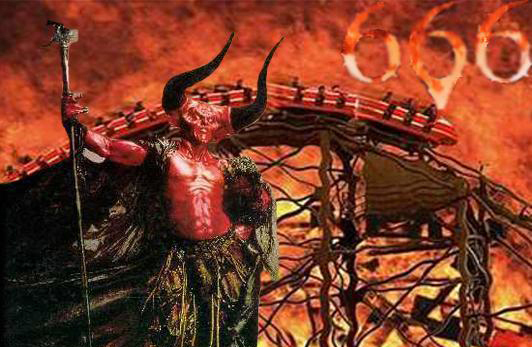 Unknown once again, there was and still a very dark side to the above Olam Ha Ba Jewish Messianic age, which indirectly symbolizes to the detrimental Year of the Serpent god called Ouroboros/Lucifer- Pharaoh. But here comes the nail that seals Texas Masonic coffin, recall Columbus disintegrated on the return into the earth atmosphere, simply pay attention to the above Year dates displayed by the Grand Lodge of Texas…. 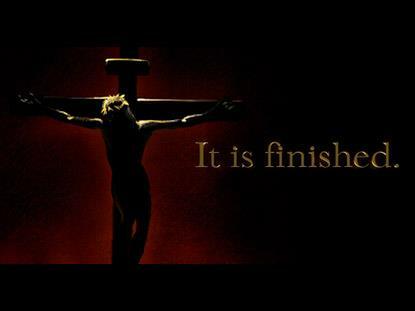 Was it a coincidence or fact, that nearly 2,000 years ago, Lord Jesus was crucified upon the cross or cursed tree in the “Y” – Yod symbol manner, simply by the Yod Antichrist Zionist NWO Shadow Government. Bear in mind that they are the ones, who turned the grace of Father God Almighty into lasciviousness refer to the scripture prophecy of Jude 4. Recall nearly 2,000 years ago Lord JESUS as the Christ Emmanuel was water baptized in the river Jordan, by John the Baptist on the 30th of April (Nissan known scripturally as Hebrew/Christian Israel New Year – Esther 3:7) refer to Matthew 3:16-17 . 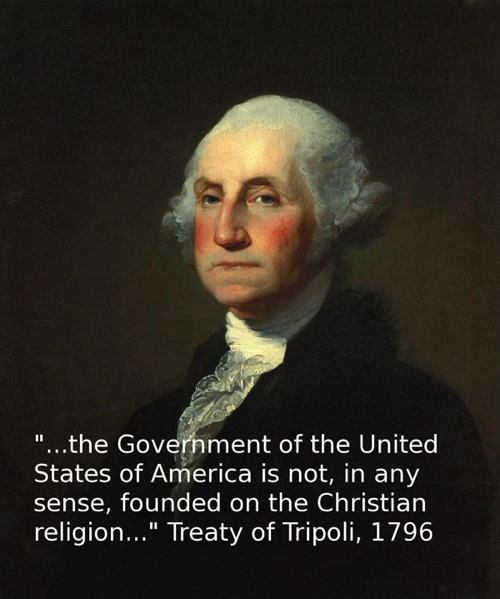 In other words, George Washington inauguration as the 1st President of the USA, which was on the 30th of April (Nissan) 1789, was a direct copy cat of Lord JESUS water baptism….Matthew 3:16-17….Note Father God Almighty prophesied to the world by saying For this is My beloved son of true Light whom I Am well pleased in JESUS. Did the spirit of Lucifer within the American Government leaders not say George Washington is his beloved son of Antichrist light which he is well pleased in thinking outside of the box Hebrew/Christian Israel. 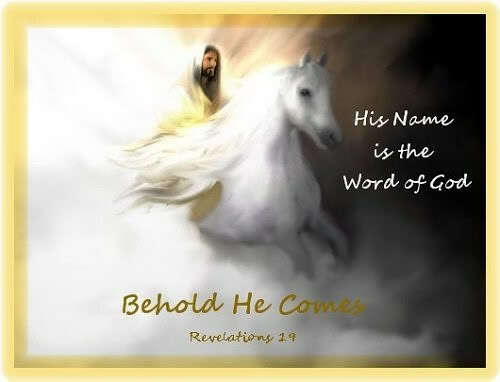 to His righteous death and resurrection, which led to Him “Lord JESUS The Christ Emmanuel” which allowed Him to become The Hebrew/Christian Israel’s Alpha and Omega of the Universe (Revelation 1:11). 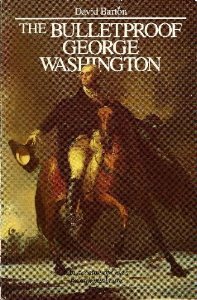 led by General George Washington, to raise his Luciferian spirit from the bottomless pit in the new age. which was preplanned in a very secret mannerism, on the 18(6+6+6)th of September (Jewish New Year) 1793.
well orchestrated by his rulers of darkness of this world (Ephesians 6:12) and there ungodly conspiracy plan based upon the scripture prophecy Jeremiah 11:9-10…. as His rightful Head Cornerstone of the Universe (Matthew 21:42)…..
Lord JESUS was crucified nearly 2,000 years ago, in the Antichrist Y symbol, which means or relates to the Antichrist term of Yod. He was placed onto the cursed Pharaoh – Luciferian serpent-god Ouroboros tree of Antichrist life tree (Galatians 3:13-16) or Antichrist cross , well orchestrated by the Antichrist Jewish/Egyptian Yod Government Sanhedrin/Illuminati leaders refer to the scripture prophecy of Matthew 5:18, jot equals to Yod, like Tittle relates to man of sin – The Antichrist. 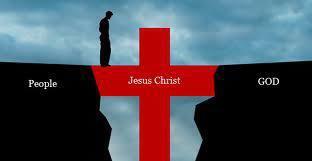 this was after He Lord JESUS dethroned the spirit of Lucifer into the bottomless pit (1 John 3:8)…. 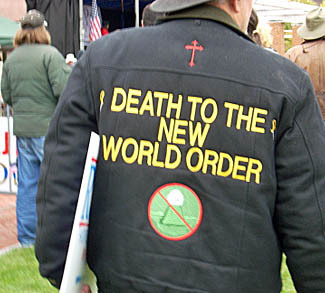 1 John 3:8 Lord JESUS manifested to the cursed earth to destroy the NWO (Isaiah 14:12-17) works of Lucifer, known as the spirit god of this earth (2 Corinthians 4:3-4). Bear in mind, its has always been a Spiritual Battle, based upon the high mountain known as the Red Planet Mars (Matthew 4:10-11). 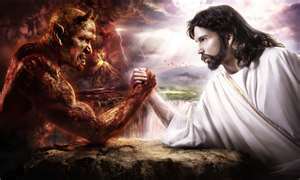 This spiritual battle was between Lord JESUS The Alpha and The Omega and Lucifer the father of lies, who was panted with a black brush for the murdering of Father God Almighty’s spirits and souls from the foundation of the world……. Now as a rule of Antichrist law, which once again started from after Adam and Eve, gave their thrown back unto the father of lies, meaning the spirit of Lucifer, after rebelling against The Word (John 1:1) refer to Ephesians 2:2….. The problem that arises, is that the Bible, never spoke of the term terrorist or communism, but prophesied, about the Antichrist and its spirit (1 John 2:18 – 1 John 4:3). obviously, it was known as his Pharaoh/Luciferian (Shaharit for the Jews), the Serpent god Ouroboros (Ezekiel 31:1-8) creation, known as his Antichrist NWO army….. Thus saith the Lord God Almighty of Abraham Isaac and Jacob, what was Pharaoh doing in the Garden of Eden…. 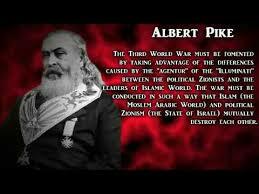 In other words, this Antichrist spirit from the time of Adam and Eve’s fall down to the cursed earth, which allowed them to become Lucifer’s first Antichrist Masonic Government leaders. This once again started its action, nearly 2,000 years ago, which was to prepare their world people’s to date, to ready them, to make war with the Lamb of Abba Father God Almighty (Revelation 17:1-14). Simply look and learn at their war game plan below…..
Firstly, to be acknowledged, In what god are they trusting or talking about seen below, it is certainly not about the God of Abraham Isaac and Jacob, but the god called Mammon – Annuit Coeptis – Yod – Die U…. 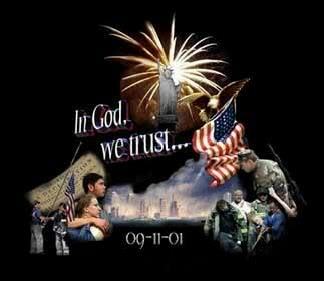 Colossians 1:26, describes the above In God we Trust as The Mystery Babylon, that has been hid from the ages and generations….. 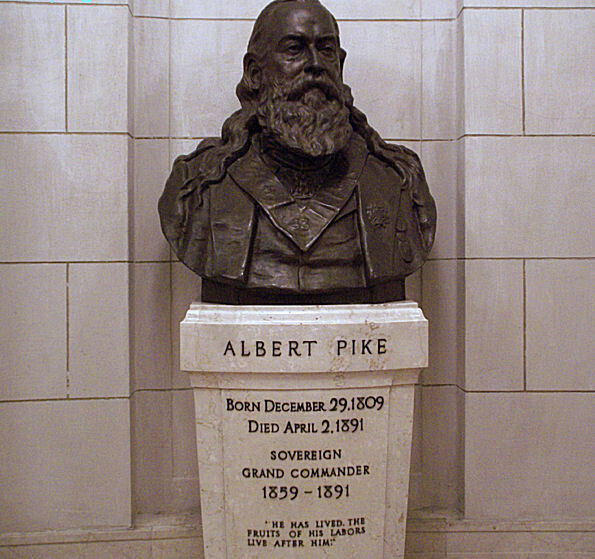 Undoubtedly known secretly as from 10th of March 1865, as The Apotheosis of George Washington/Lucifer, which was made as a rule of law by General Albert Pike and both Houses of Masonic Congress. 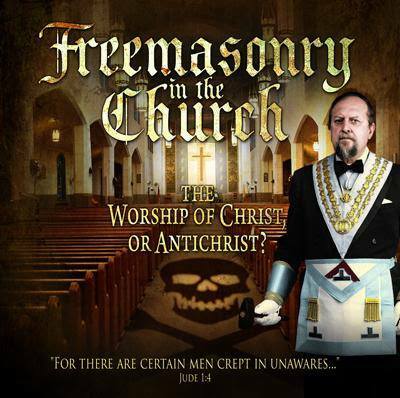 In other words, this Antichrist conspiracy order has secretly risen, from the occult order of Universal Freemasonry, Unknown they secretly honor and glorify them above, as their gods of light and reflections, secretly known as their Microprosposos/Macroprosposos, which is also known as the front picture advertize known as the Jewish Star of David, which undoubtedly was and still is based upon them honoring and glorifying the Serpent godhead of Ouroboros (Lucifer/Pharaoh) #213, also recognized as the King Solomon Quarries seal known as the 28th Knights of the Sun symbol…..
Secondly, lets look at facts declared by American Antichrist General Albert Pike, known secretly as George Washington/Lucifer’s blood ritual son of Antichrist perdition, born 10 Yod years, meaning in 1809, which was after George Washington died, on the 14th of December 1799……. which declared him the spirits of GW and Lucifer as one as Annuit Coeptis – Yod – Die U, from 1953, as their light bearers, recall 1953 was secretly declared from Esau/Cain counterfeit Israel as the Year of the Light. Beyond A doubt Lord JESUS was anointed nearly 2,000 years ago as the Hebrew/Christian Israel Alpha and Omega. 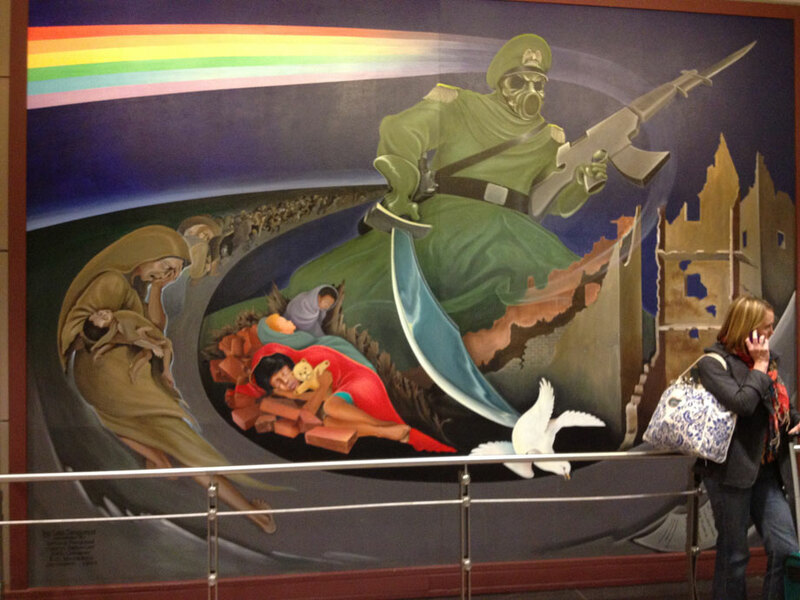 from the rebellious, yet counterfeit Esau/Cain Holy Land Israel, and give it unto a nation that shall bear good fruits, meaning North America – USA (notice USA within JerUSAlem)…..
Notice how the Jewish Star of David and the newly Jewish 1992 converted Yod nation of South African Flag, is used to con the masses into the trap of the New World Order forefathers of 1776. 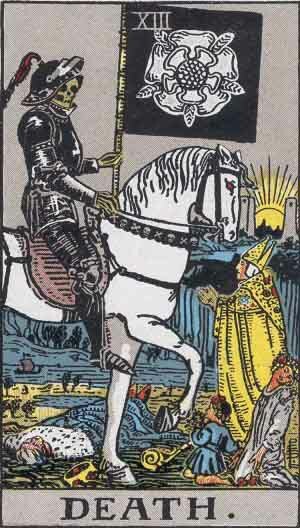 Unknown these two flags are secretly used, to honor and worship the god of light and reflections known as Yod – Jot, which is scripturally known as the unholy trinity godhead. The Yod Antichrist system, have another dark side to these two flags, known as to the dangerous term of Microprosposos/Macroprosposos. 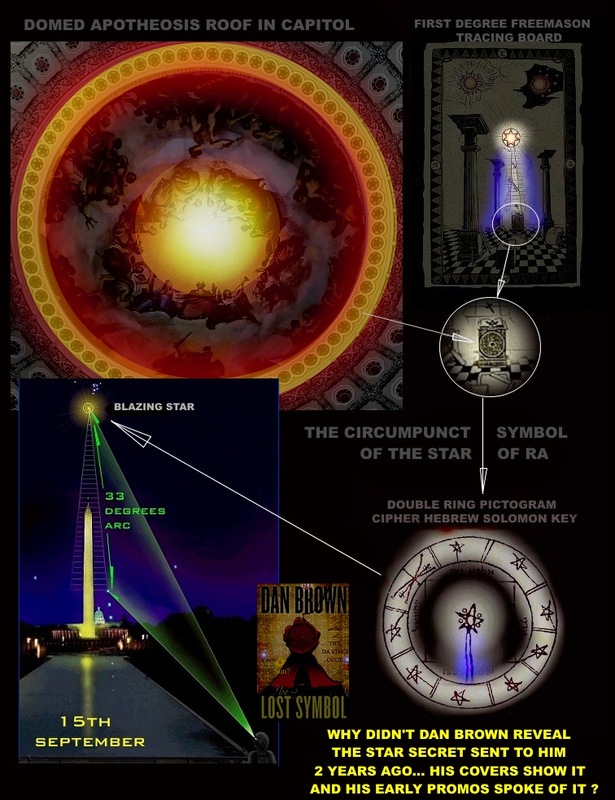 This also relates to the 28th Degree Knight of the Sun symbol, of King Solomon’s Quarries – but cleverly, they use The Jewish Star of David as a forerunner or as a front picture. 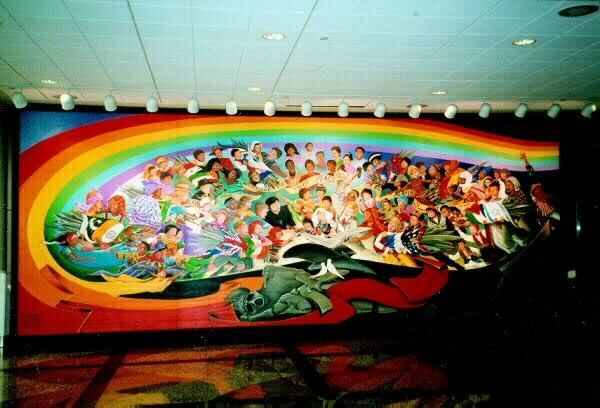 Notice the Denver International 1993 Yod Masonic Airport Mural displays the Jewish Star of David flag which deliberately linked is connected or connected to the Palestinian flag, obviously indicating to them ready to make war against The Lamb of Father God Almighty Lord JESUS – Revelation 17:13-14…. 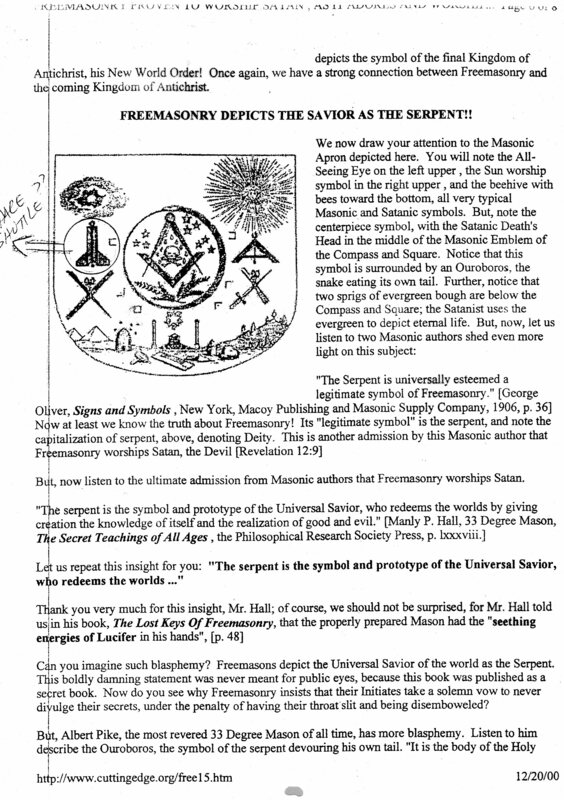 Graven Image of the Microprosposos/Macroprosposos, known secretly as to give honor and glory to the god of light and reflections, undoubtedly relating to the worshipful master of the universe George Washington/Lucifer – Shaharit for the Jews (GW Worshipful Master ceremony, that was held on the 20th of December 1788). 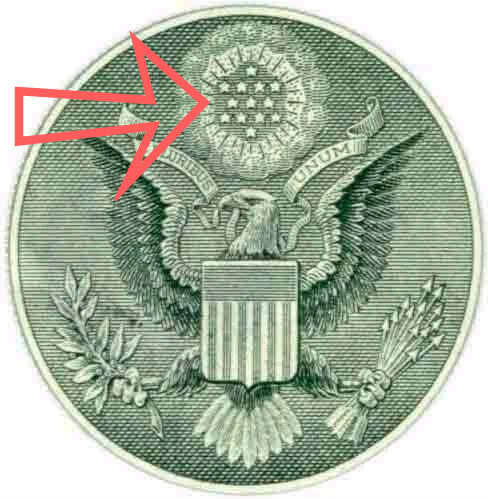 Which allowed him GW/Lucifer to be recognized as the Yod godhead – the Jewish Star of David, which is also known as the King Solomon Quarries seal.Known as the 28th degree Knight of the Sun – Shaharit symbol – Which relates to The Apotheosis of George Washington/Lucifer from 1865.. Pay attention, this Antichrist diagram above, promotes the risen beast from the ashes and or bottomless pit, refer to Revelation 17:8-14….. In other words, Lord JESUS was speaking about USA – America, being the nation that shall bear good fruits, simply refer to the USA within the 9 letter word of JerUSAlem. Bear in mind Lord JESUS as the Spoken Word was and still is The Spirit of Prophecy (Revelation 19:10)…..
the old maps show North America closely knitted to North Africa. So way back then Father God Almighty preplanned America – USA within the name of JerUSAlem, as His promised land, that would bear good fruits (Matthew 21:43). But as it prophesied according to 2 Corinthians 4:3-4…. brilliantly ordained by His Blood Covenant made with Father Abraham, which led to Isaac to Jacob Israel refer to the scripture prophecy Malachi 1:1-3…..
Abba Father God Almighty prophesied that He hated Esau (Cain) as the counterfeit rebellious holy land Israel, but Agape Loved Jacob as His USA/America Israel as His promised land (Matthew 21:43)(Jeremiah 5:30-31)…..
Why do you think, Lord JESUS became as the most hated, because He Lord JESUS as the Head Cornerstone of the Universe, dethroned their Jewish/Egyptian spiritual Shaharit/Sun god Rah Lucifer into the bottomless pit (Isaiah 14:15) as prophesied…. what all readers must understand, was that Lord JESUS was anointed as the Head Cornerstone of the Universe, not of the earth (Matthew 21:42). In other words, when the Antichrist and his Governments (70 ancient houses of Esau/Cain Israel) use the word terrorist, might it be said, they are cleverly referring to Lord JESUS and His Word as being their terrorist or terrorism. and all their followers of their evil NWO conspiracy plan of the forefathers of 1776, meaning them, that are not found written in the Lamb’s Book of Life, are going to be cast into the lake of fire and brimstone. But here comes wisdom, notice how the word Terrorism – Communism etc, never appears in the Spoken Word of The I Am that I Am – Emmanuel (1 John 5:7-8 King James version only), but the term Antichrist. 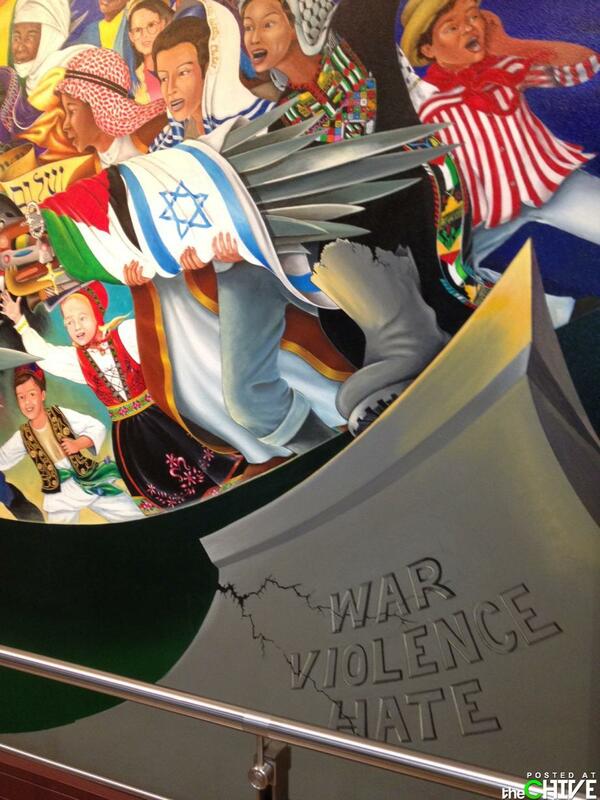 meaning the questionable Esau/Cain Israel and the inhabitants of JerUSAlem…. The major question has to be asked, why has the world peoples, been continually drummed with these questionable Antichrist terms, of terrorism – Communism, and not the important term of Conspiracy. that they all became “haters” of The Almighty Righteous I Am that I Am (Exodus 20), Word – 10 unconquerable Commandments given unto Moses the Hebrew/Christian Jacob Israel. Wow, in all fairness, this means that a New World Order Yod Antichrist conspiracy plan or mischief, has been deliberately planned by the forefathers of old, way back at the bottom of Mt. Sinai. In other words, this Antichrist conspiracy created by Aaron, and Miriam, Moses brother and sister etc, planned a rise up of a secret Antichrist Godhead, titled to date as Annuit Coeptis – Yod – Luciferian Die U.
they then sacrificed their newly born babies etc at the bottom of Mt. Sinai to Lucifer (Isaiah 14:12-14), who was masquerading as their Owlgod Molech (Acts 7:42-43). Needless to say, these 70 ancient houses of Esau/Cain/Ishmael – Judah Israel and the inhabitants of JerUSAlem, were and still are preparing world for the third world war (Revelation 17:1-14) which would usher in New World Order chaos. brilliantly prophesied their Antichrist New World Order Yod Shadow Government conspiracy plan or movement into existence, simply all readers must refer to the scripture prophecy of Matthew 5:18……. and then brilliantly, He Lord JESUS prophesies it to be established in the new age, by its “tittle” leader (meaning by the new age Luciferian born son of Antichrist perdition) which is another term for the Antichrist (1 John 2:18) also known as the man of sin (2 Thessalonians 2:3-9). that then led to him George Washington, to becoming as the 1st President of the USA, which was on the questionable date of the 30th of April (Nissan known as the Hebrew/Christian Israel Jacob New year) 1789.
what has to be noted, was that in April of 2006, it was declared by the hierarchy of Churchill Downs Twin (Boaz and Jachin) Peak Towers, over national NBC TV broadcast, that George Washington was always regarded as its most honorable member why?. Simply because, Churchill Downs racetrack has since 1789 had a major secret, which well orchestrated by then President George Washington and his 12 Red Lodge Egyptian Illuminati/Jewish Sanhedrin Universal Freemasons. they would only on all accounts, have to answer unto themselves. an underground city or an under the ground fortress, which nobody could enter but their very elite of their New World Order Antichrist regime. known scripturally as the Antichrist (1 John 2:18). 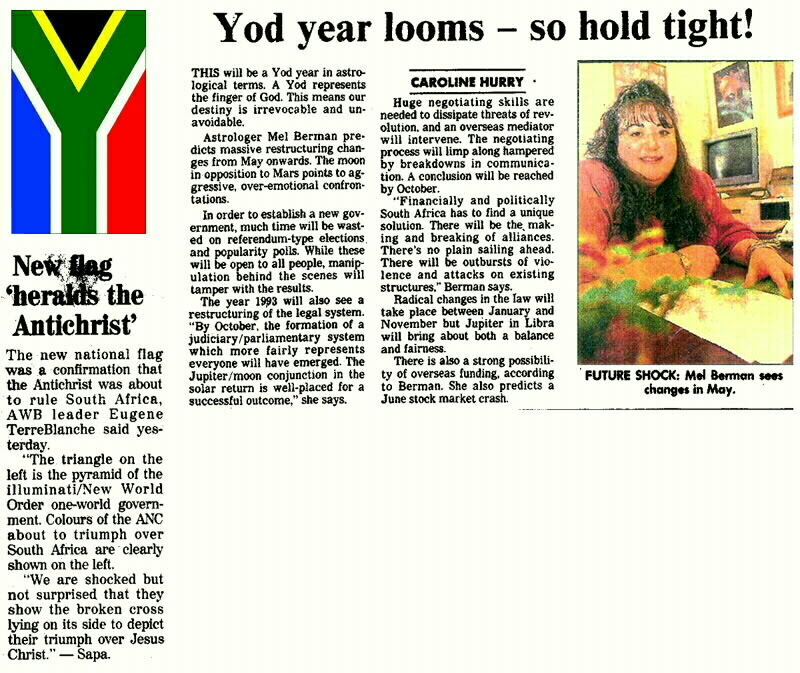 based in Pretoria South Africa from after the Year of the Yod, that was secretly declared from the Jewish converted nation of South Africa in 1993 simply refer to 2 Thessalonians 2:3-9 – Daniel 11:30-39. 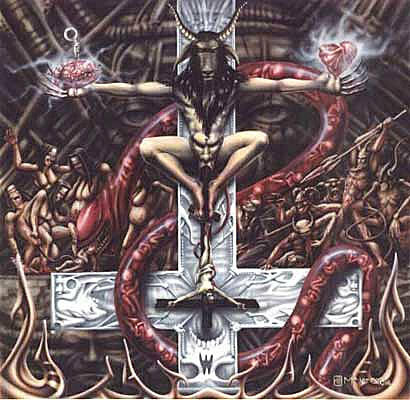 Yet unknown and or as a hidden agenda, this character known as the man of sin – the Antichrist, who would appear and be initiated at a programmed, meaning Antichrist period of time, obviously leaning towards the end of days. 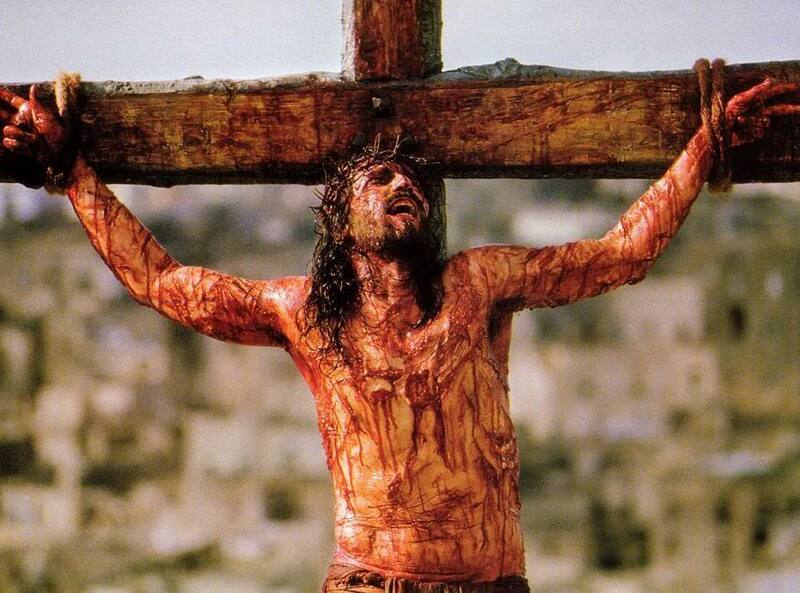 which beyond a doubt, was to declare war against the Lamb of Abba Father God Almighty. once again meaning and or relating to the USA – America, as the new age inhabitants of JerUSAlem, scripturally known as His Father God Almighty old and new age Jacob Israel. Please note this action, finally took its course and or started its action from “1948” but started its process from September the 11th 1777 by none other than General George Washington titled as The Battle of Brandywine…..
got its independence, simply refer to Revelation 3:9 and Lord JESUS as The Alpha and Omega (Numbers 23:19) prophesied…. In other words, what are they the Jews lying about, Thus saith the Lord God of Abraham Isaac and Jacob, but to who they are Luciferian/Antichrist disciples (2 Corinthians 11:11-14)…..
Bear in mind, Father God Almighty according to Malachi 1:3, prophesied that He hated Esau/Cain as the counterfeit Israel, but loved Jacob as His Israel…. and obviously God Almighty’s 10 unconquerable Commandments (Titus 1:14). 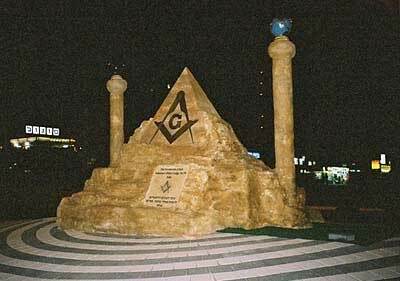 scripturally known as the Jewish/Egyptian rock of Antichrist salvation. which is known once again, secretly from 1948, as being the new age JerUSAlem, which secretly usher in the new age Jacob America Israel. distinctly prophesied… that The Almighty God of Abraham Isaac and Jacob “hated” this church, and all those who follow after it, because of its and their acts of Antichrist mischief and behavior. 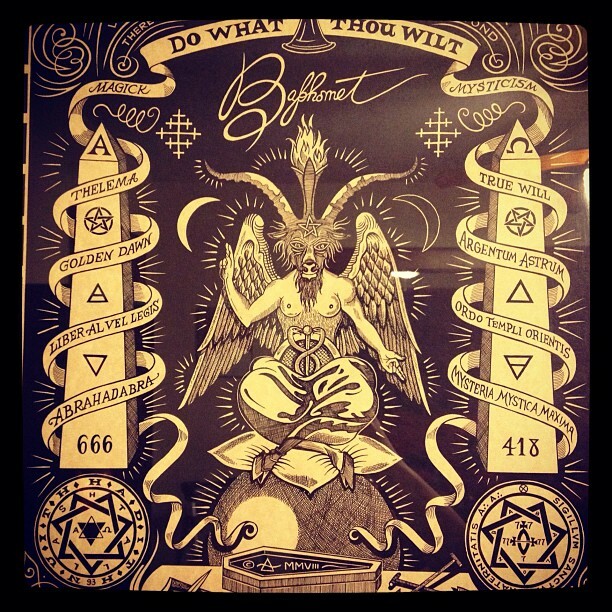 as being the year of the rise of the serpent god Ouroboros, to its secret seat of power and authority. 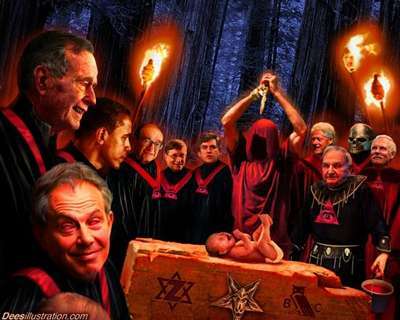 It must be understood, that America – USA was deliberately set up for these events, by the Antichrist and his rulers of darkness of this world. 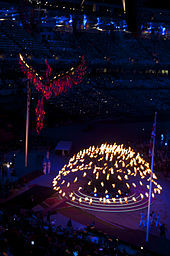 and proclaimed them as their the world people’s light bearers and bringer of light, meaning to the world system. 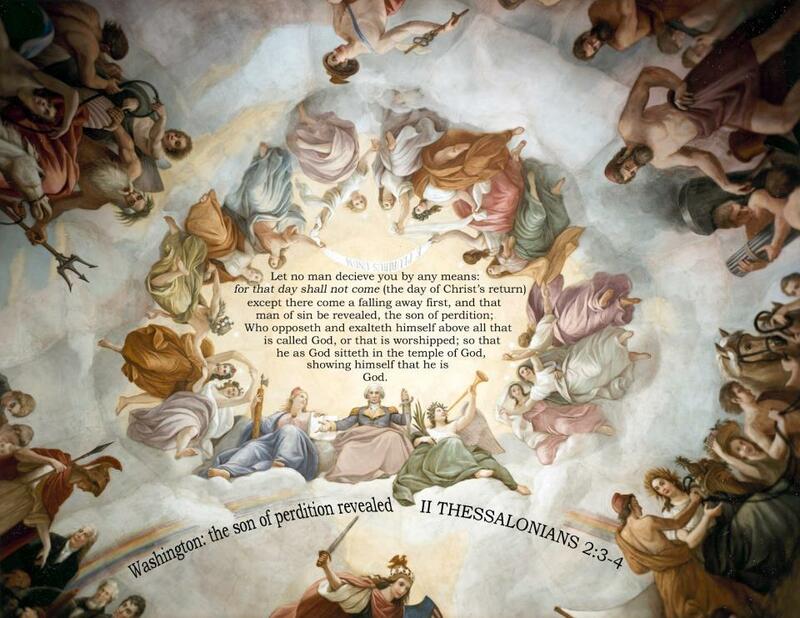 the chaff from the wheat…..In others as 2 Thessalonians 2:11 prophesied nearly 2,000 years ago…. that He as our awesome I Am that I Am, will cause a strong delusion, that all people’s, should believe the great lie of the Antichrist and his spirits of Antichrist. 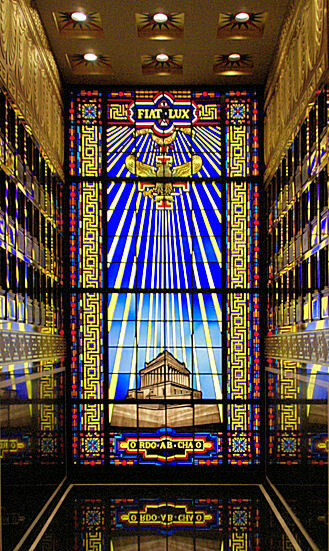 But what is necessary, is for all readers to refer back to, is the 1926 dark secret or incident which was for the rulers of darkness of this world to ordain their King Antichrist leader David, also yet secretly known as the Jewish Moshiach, and or as their Egyptian David Benu/the Chinese Buddha from 1927.
which allowed him secretly, to usher in in his Year of the light and his 613 Jewish Torah Commandments (Titus 1:10-14). 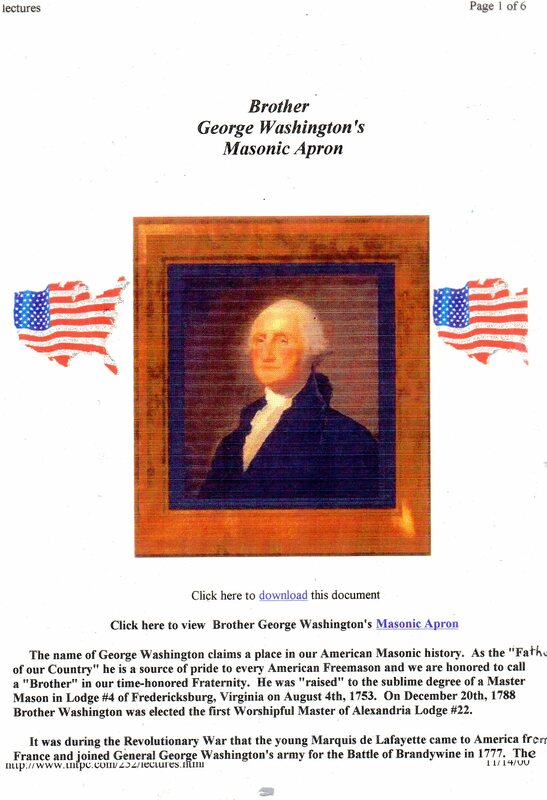 as to when he George Washington, became as the Master Mason of the Universe. which then fulfilled the scripture prophecy of Isaiah 14:16-17…..
Is this the man of Luciferian New World Order sin of world-wide witchcraft. titled or called in Latin as “Annuit Coeptis” which in turn in English means…. He George Washington/Lucifer spirits that is god, by the under taking of the people of the world. to North America, known from 1948 as the Jacob Hebrew/Christian Israel. 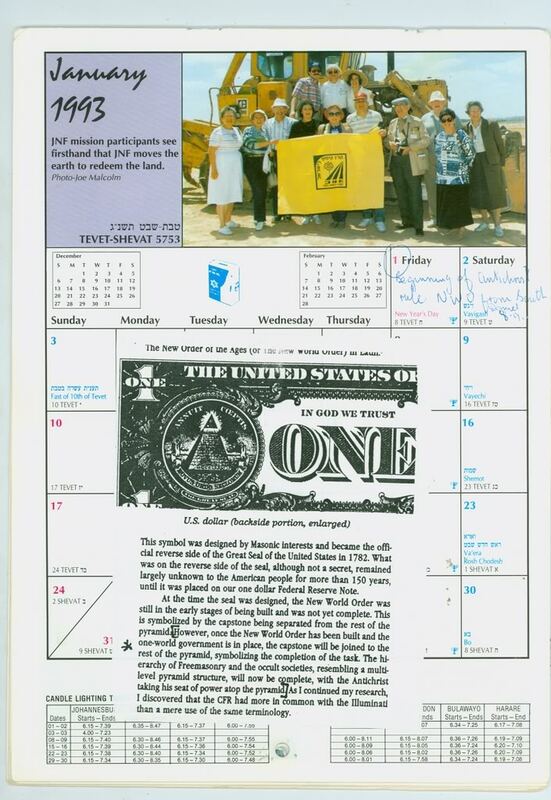 What becomes even more interesting the above Antichrist event had to occur before the November Thanks Giving Day 2003, which always was and still is, celebrated on the last Thursday of November (Universal Masonic gathering Day since 1954/5). Bear in mind, this was after the Antichrist, cleverly, yet secretly, was allowed to declare his Jewish Olam Ha Ba Messianic age, that was once again from January the 15th until the 31st of January 2003. Which allowed him via his NASA Masonic conspiracy game plan of Spaceship Columbus to baptise the world people’s into his OLam Ha Ba Messianic age, by the spaceship of Columbus circling the earth for 16 days. which was booked to the all important date of the 1st of February 2003.
were not founded on the Spoken Word of Abba Father God Almighty (John 1:1 – Bible – Lord JESUS) and its religion and or its 10 Commandments given unto Moses known as The I Am that I Am Hebrew/Christian Israel. which allowed for it, as to becoming, as a human sacrifice, recall all the 7 astronauts were supposed to be killed on the 1st of February 2003.
which obviously unknown to the masses, this Jewish star of David had a double or triple meaning to it. it is also known as being related to the King Solomon’s Quarries seal, known as the 28th degree Knight of the Sun symbol. 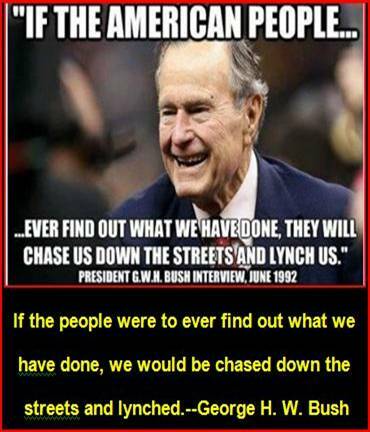 known as Skull and Bones #322 USA President GW Bush Masonic country, which held its secret service from November the 14th to the 16th of AD 2003 – AL 6003 but Texas dated to AD 3003 very surprisingly. 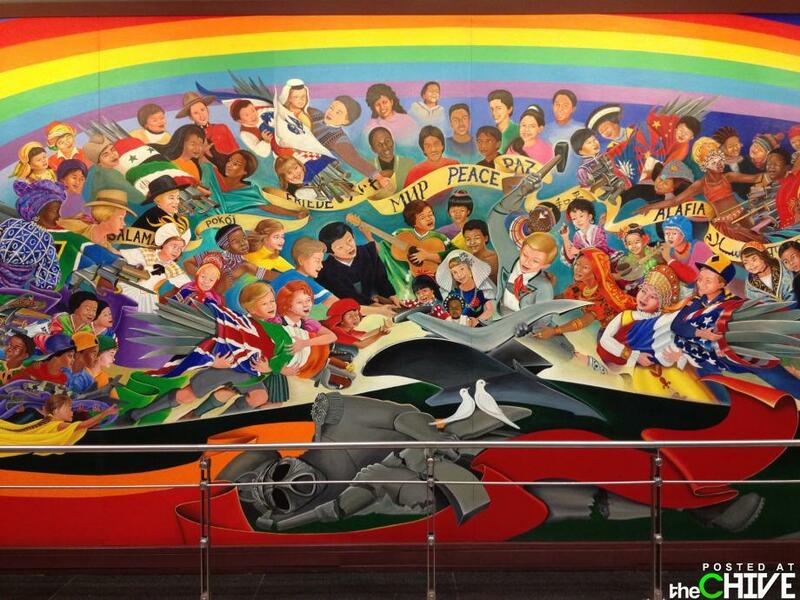 who was also known as the United Nations G8 (Yodh8) leader. from once again the counterfeit Esau/Cain holy land Israel. 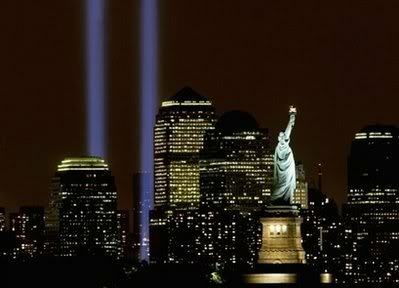 but the 2003 Fiat Lux let there be Luciferian light event, had to be conducted in the new age 1948 American – USA Jacob Israel. 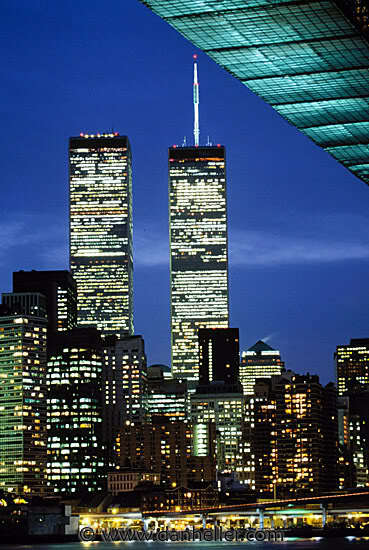 not to mention in New York City, which they secretly class, as being their new age JerUSAlem/Babylon. 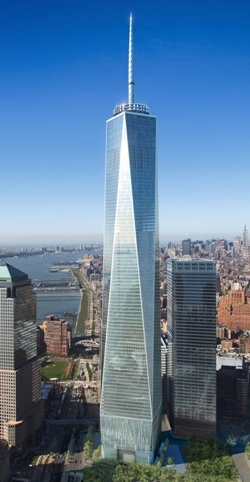 New York City is also classed as being their hideout for their 1926 Jewish ordained Moshiach Messiah David dead or alive, remember it was his birth place on the 12th of June 1915 summer solstice. on the questionable date of the 30th of Nissan (April) 1789, bear in mind April (Nissan) is known scripturally, as being the month of Hebrew/Christian Israel New Year. 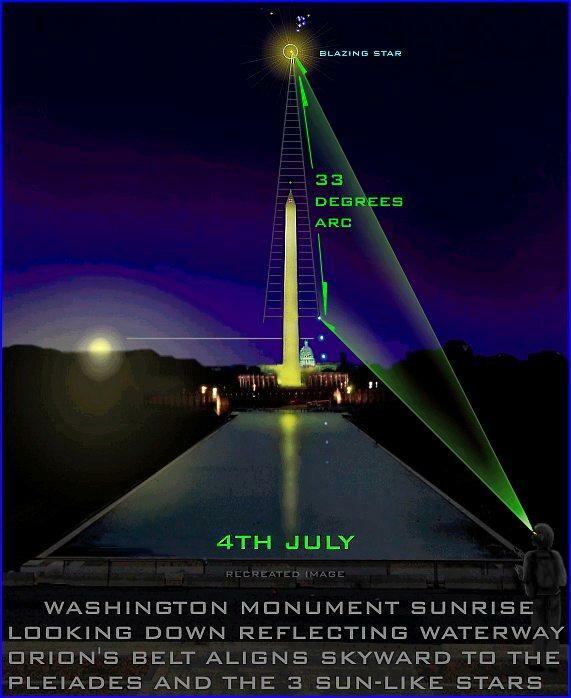 the Ben Ben Stone – Lord Maitreya, who was also known in 1927 as the Chinese Buddha, preplanned all the above, via his NASA Masonic conspiracy plan titled Apollo 11 and 13.
also secretly known as George Washington Apotheosis celestial lodge. 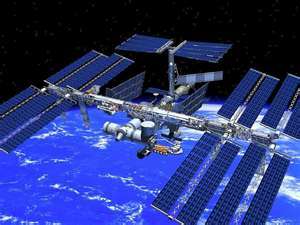 to identify ISS by scripture prophecy simply refer to the scripture prophecy Zechariah 5:1-11…..
What needs to be understood, was that the above NASA conspiracy Program started its Antichrist process, as its rule of law, from the start of November Y2K – Yod 2000 – AL 6000.
but by the American Yod Shadow Government appointment, based it the State of Kentucky. The title names given to the ISS extravaganza, from Y2K was America being classed as Magog and the USSR as Gog. Wow, what a crooked wide path (Matthew 7:13), they taken the world people’s on, to make war with the Lamb of Father God Almighty. and inhabitants of JerUSAlem, simply refer to the scripture prophecy of Titus 1:10-14……. which distinctly prophesied that the children of the third and fourth generation of the rebellious forefathers became haters of The I Am that I Am. 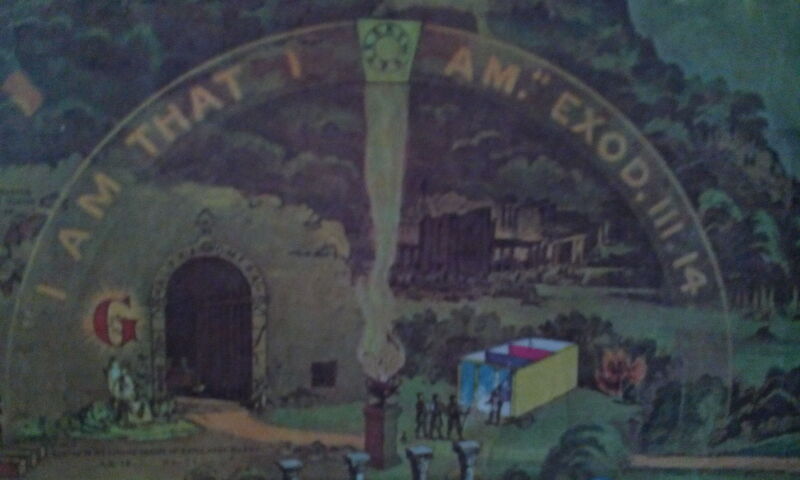 What becomes amazing about Exodus 20:5, it was and never has ever been preached from pulpits why? or recognized by the questionable religions of the world wow! 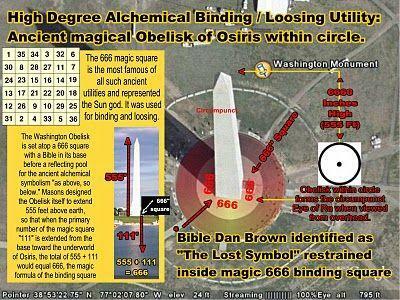 Wow, all Hebrew/Christian Israel should have to battle to digest the above sin of Luciferian witchcraft. 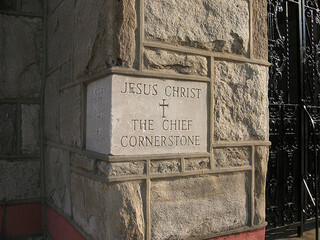 Posted in 2016 Run for Presidency, 613 Jewish Torah Commandments, 666, Adam Lanza, Albert Pike, American Pharaoh, Anti-Christ, Apotheosis of George Washington, As Above So Below (Film), Barack Obama, Benjamin Netanyahu, Bohemian Grove, Buddhist, Bullet Proof George Washington, California, Christmas, Church and State, Connecticut, David Rockefeller, David Spangler, Donald Trump, Freemasonry in the church, Gay Pride, Gaza, GW Bush, Hilary Clinton, Holy Land Israel, In God we Trust, Iraq, Isis, Jeb Bush, Jews, Joel Osteen, King Solomon, Latter Day Saints of Joseph Smith, Lucifer, Mark of the beast, Menorah, Michele Obama, Muslims, Nasa Masonic Conspiracy, Nelson Mandela, New World Order, Obama Care, Paris France, Pledge of Allegiance, Pope Francis, President Obama, President Putin, Pretoria - South Africa, Rabbi Menachin Schneerson, religion, Roman Catholic Pope, September 11, South Africa, Structure of Freemasonry, Supreme Court Judges, Syria, TD Jakes, Texas, Torah, Tripoli, Ukraine - third world war, Uncategorized, United Nations, Virginia, World Government, Yod.